Actress and producer Michelle Pfeiffer is delving into the fragrance business after revealing that she stopped wearing perfumes years ago when she realized most are not made with environmental and health safety in mind. 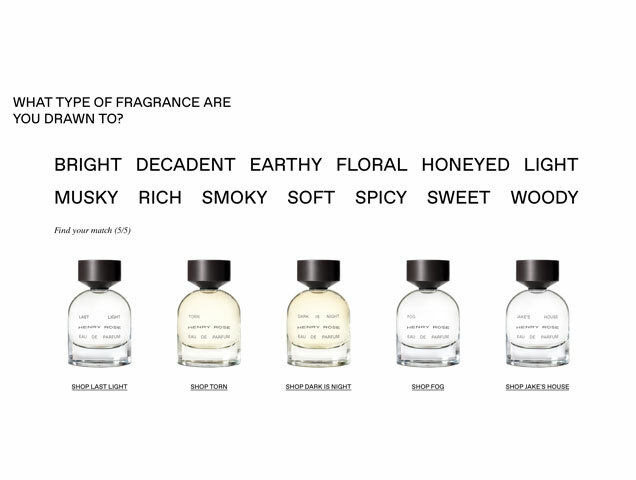 The company launched five products: Last Light, Torn, Dark is Night, Fog and Jake’s House. Not sure which to choose? 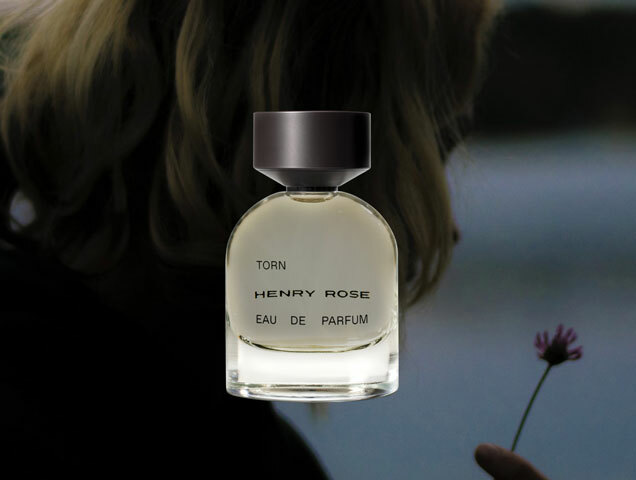 Henry Rose makes it easy to find the perfect perfume with a short quiz. Jake’s House was inspired by her grandparent’s home in South Dakota. The scent is clean and fresh with notes of honeyed neroli for a light and musky finish. If you want a floral scent with a spicy kick, there’s also Torn, which has the richness of vanilla bean blended with the earthiness of vetiver roots. 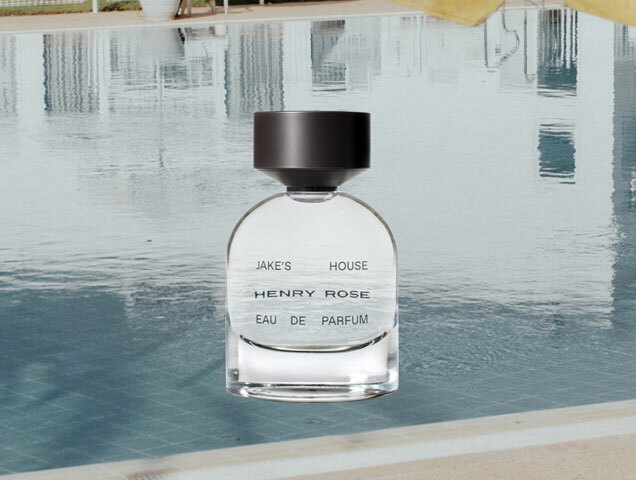 Henry Rose is now available online.